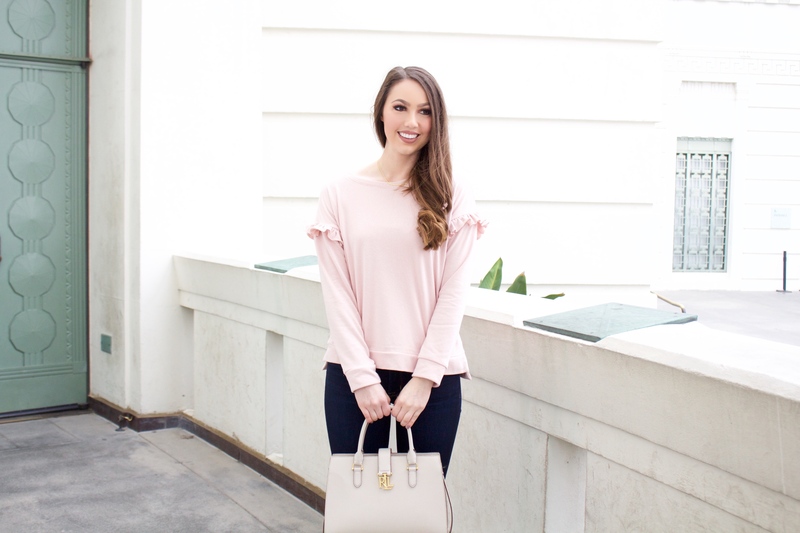 I’ve been wanting to share more travel-related content on My Styled Life for a while now, but being in school makes that a little hard. 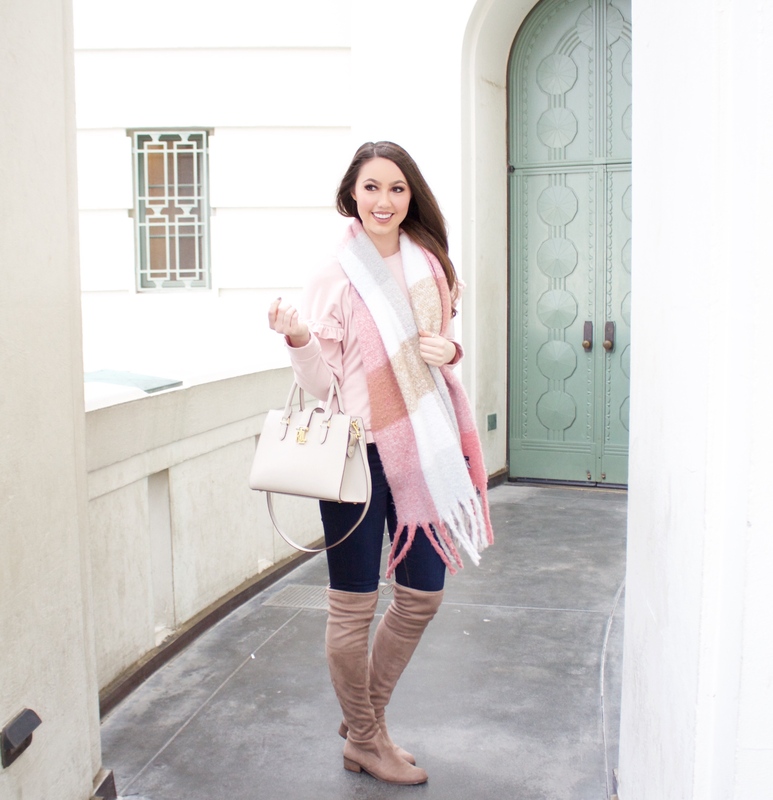 However, I often take day trips to various places in Southern California so I thought it would be fun to start sharing more of them with you! Anyway, a couple weeks back I finally visited the Griffith Observatory! With that being said, today I wanted to share my tips if you plan to visit anytime soon. 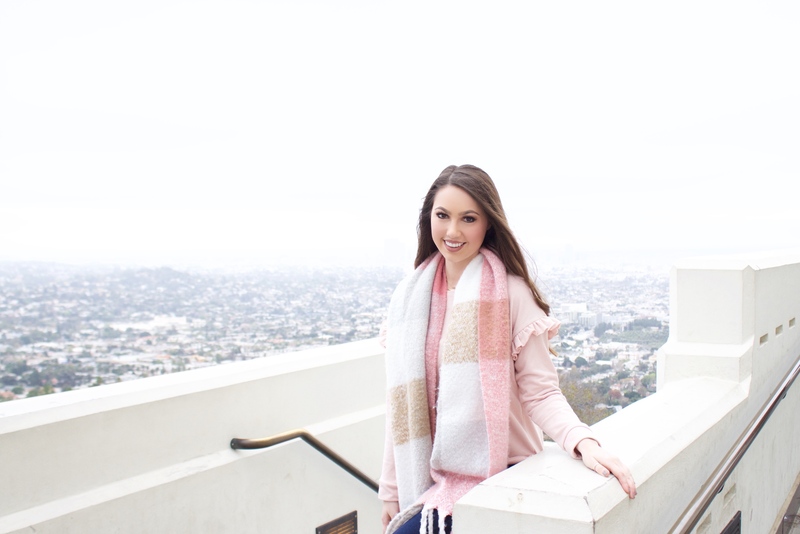 Besides taking photos at the Griffith Observatory like I did, there are a ton of activity options that can make your visit last as little or as long as you’d like. There are many different exhibits inside having to do with outer space that I found to be very interesting. I won’t go into too much detail though so that you can experience it while you’re there. 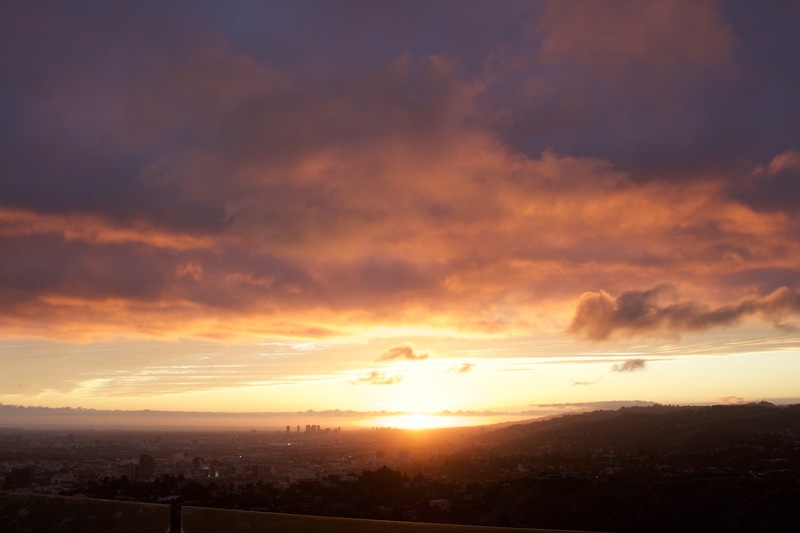 Additionally, there are telescopes to look through, live shows in the Samuel Oschin Planetarium, and of course, amazing views of Los Angeles including DTLA and the Hollywood Sign. Okay I’m going to be honest with y’all…I walked into the cafeteria at the observatory around 5 p.m. and I was kind of grossed out. The food looked like it had been out since lunch time and didn’t look very appetizing. They did have some snack food items like granola bars, but I think you would be better off eating before or after your visit. There are so many great places to eat in LA like Philippe’s, Bottega Louie…I could go on and on. If you think you will get hungry while looking at the various exhibits, then just bring some of your own snacks! 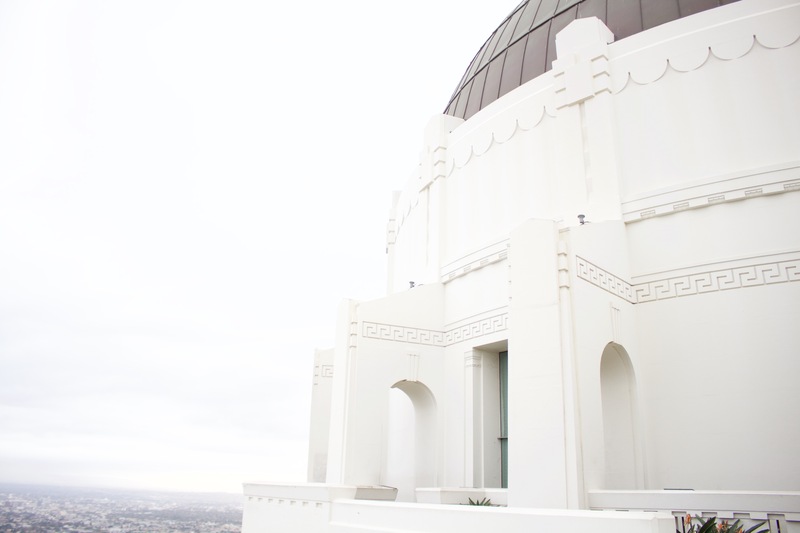 I’ll admit that this trip to the Griffith Observatory was actually my second attempt! I went up MLK weekend and there were so many people trying to do the same that I was unable to get a parking spot and I left. Mind you, this was not only on the weekend, but a holiday weekend so I’m not really sure what I was thinking lol. With that being said, my recommendation would be to go on a week day if possible. 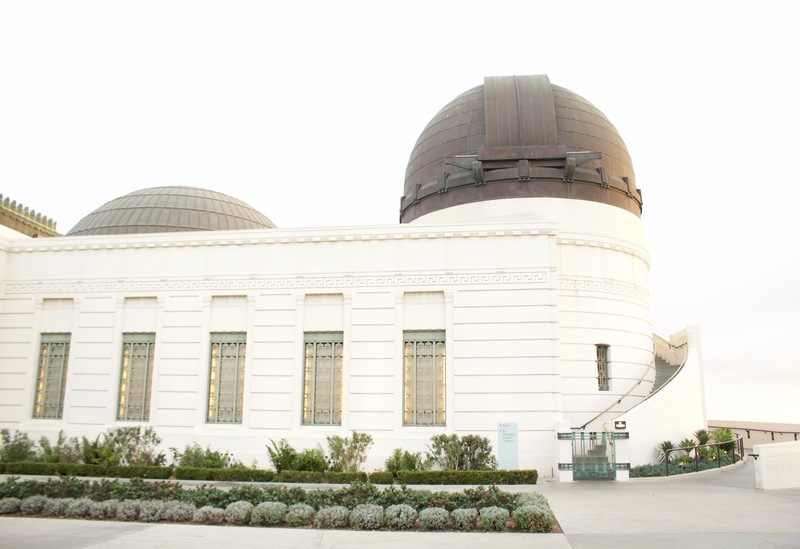 As for what time of day, that depends on what you want to see at the observatory. If you want to get some pretty pictures, you want to go while it’s still light out. I happened to go on an overcast day so I was able to go in the afternoon and get great photos and then stay to watch the sunset (see last two photos in this post). However, if you’re looking to use the telescopes, then you want to make sure to get there later in the afternoon (due to traffic) and then stay until it’s dark out since certain telescopes are only open in the evening. There are also plenty of indoor exhibits to see and it doesn’t really matter what time of day you go to see those. This is perhaps the most frustrating part of visiting the Griffith Observatory! As I mentioned before, my first attempt to visit was a fail because I could not find parking. To get a spot in the main lot next to the observatory, you must get there earlier in the afternoon. I got there on a Friday around 3 p.m. and easily found a spot. However, around sunset the main parking lot became VERY crowded. If you’re going on a weekend, you will likely have to get there much earlier to get a good spot. Besides the main lot, there is parking on the winding road that leads you back down the hill from the observatory. This can be a long walk uphill to the observatory, however, depending on how far down you have to park. Furthermore, it’s pretty dark and dangerous going back down the road to get to your car after sunset since some cars drive down the road to exit. My point: If you can, go on a week day and get there mid-afternoon. 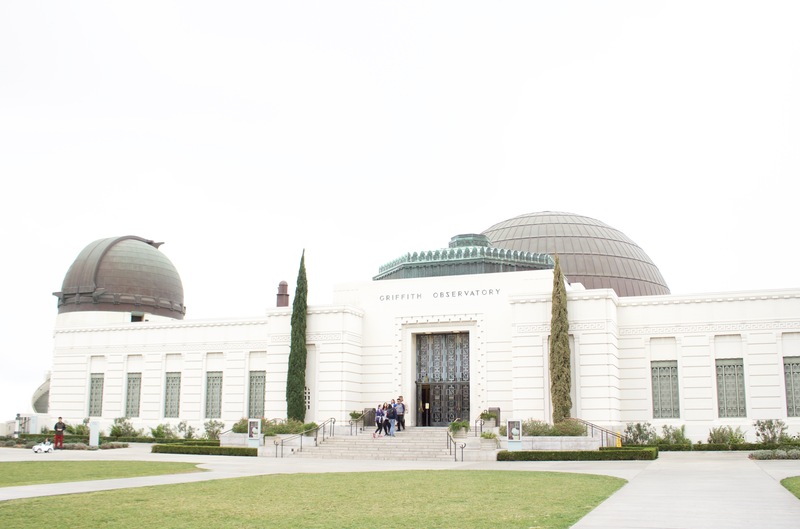 Admission to the Griffith Observatory is FREE. This includes the building, grounds, and telescopes. However, you do have to pay for hourly parking in the lot, which you pay at a pay meter. This is $4.00 per hour during the hours that the building is open. 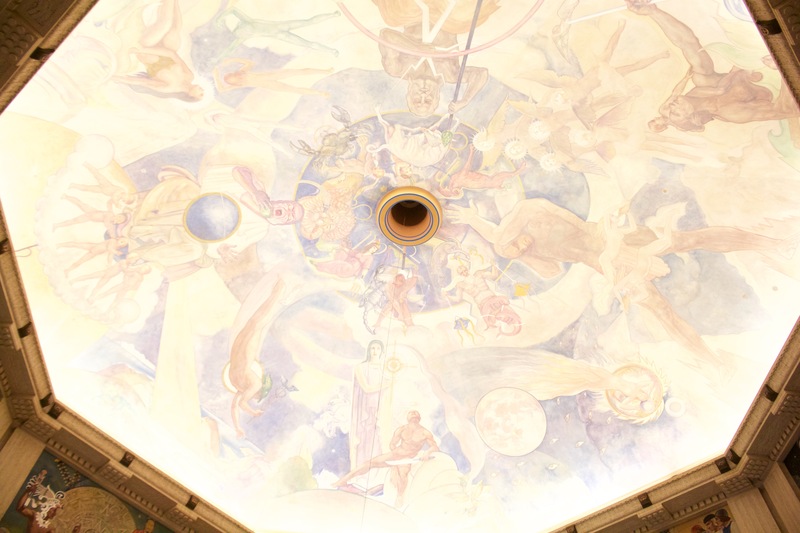 To see the programs in the Samuel Oschin Planetarium, tickets are $7 for adults, $5 for students with I.D. and seniors, and $3 for children between 5 – 12 years old. Sadly, I didn’t do this while I was there, but I’m sure it’s amazing! 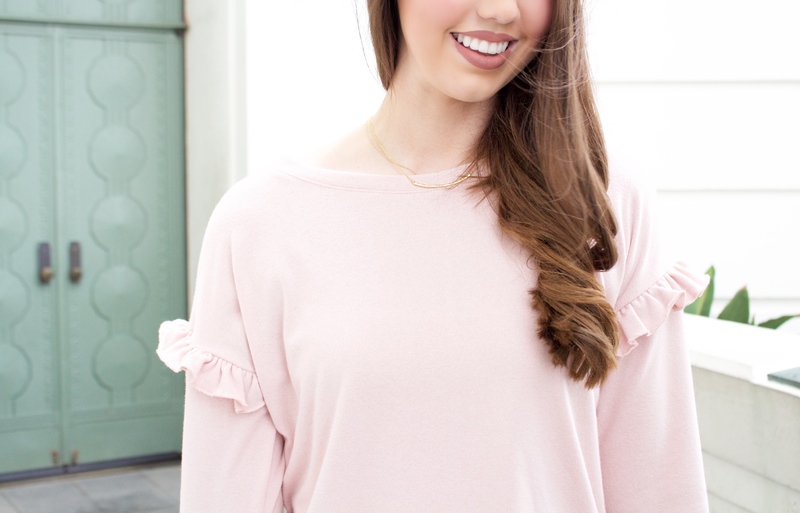 Tuesday – Friday | 12:00 noon – 10 p.m.
Saturday – Sunday | 10:00 a.m. – 10:00 p.m. I made sure to note this tip because it’s very important to check the weather before heading to the Griffith Observatory. Why?? Well, it depends what you’re planning on doing there. For example, if you’re heading to the observatory to check out the telescopes at night, then you want to make sure that the sky is going to be clear that night. If it’s cloudy, you won’t see anything. If you’re planning on going to watch the sunset, it’s better if it’s not overcast. Luckily, when I went it was overcast during the afternoon – perfect for photos! Then, right before sunset, the sky magically cleared and there was an amazing view. 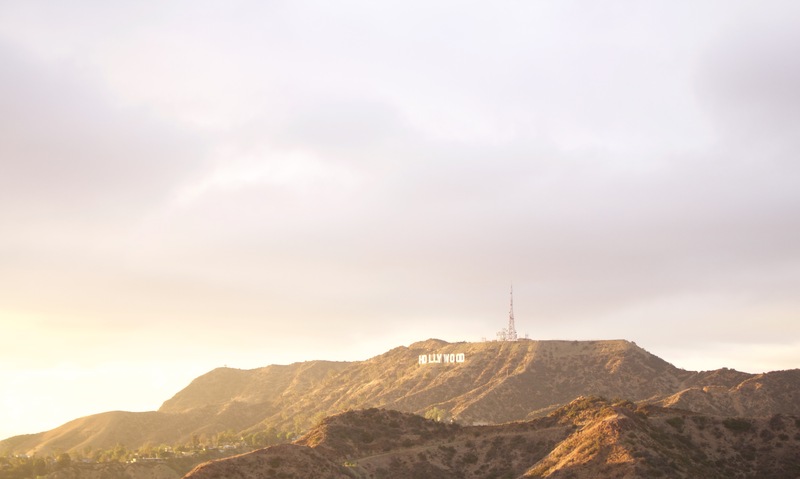 When you arrive at the Griffith Observatory, look out to the right because you will see the Hollywood Sign! Definitely snap a picture of it! Also, there is a cute gift shop inside where you can buy Griffith Observatory merchandise! I bought a cute plaque with my name on it because I NEVER find things with my name on them! 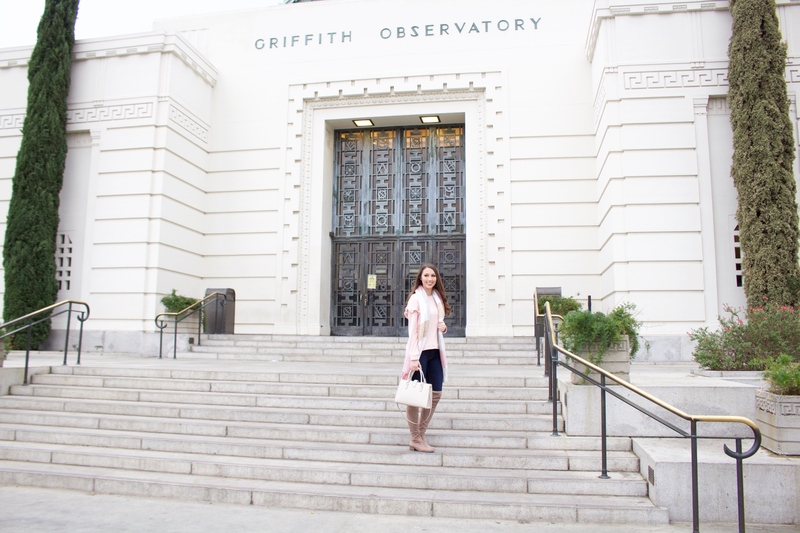 Overall, I really enjoyed my trip to the Griffith Observatory and feel that it is a must-do if you’re visiting Los Angeles. I plan to return at night so that I can use the telescopes and take in the view of the beautiful city lights! 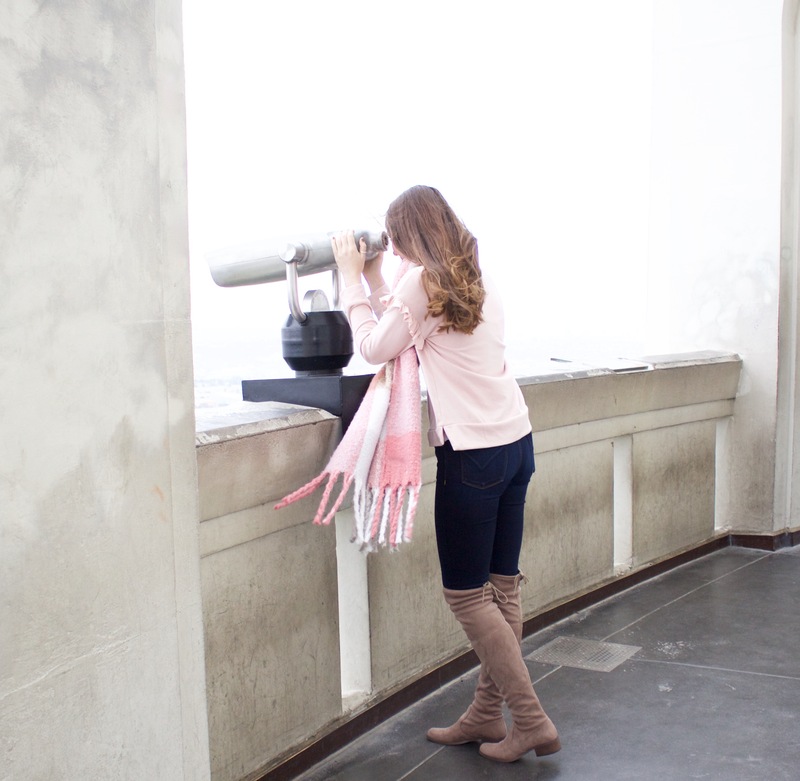 Have you ever been to the observatory?? Let me know! And of course, if there are any things to do in LA that you think I absolutely must try, leave a comment on this post! Thanks for reading! Make sure to check out my other travel posts here. Thanks, Author! We can all relate to that for sure. At least these are all quick!